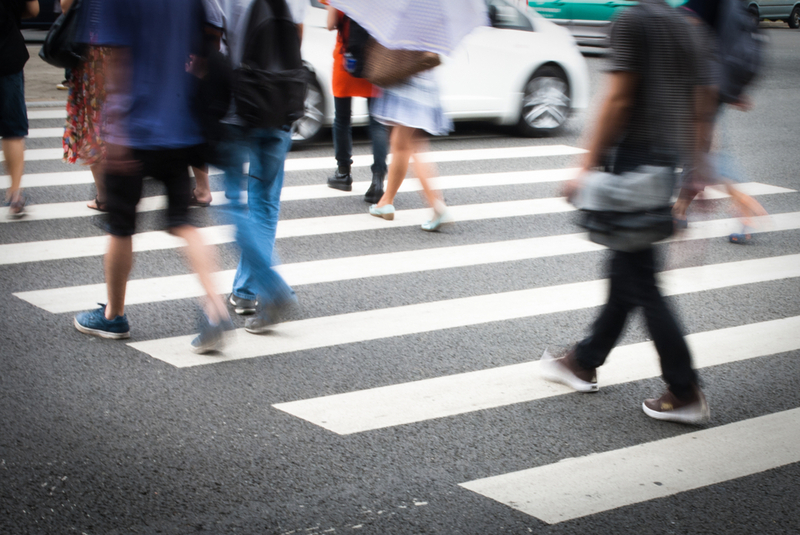 About every 110 minutes, a car accident involving a pedestrian occurs in the state of Missouri, according to the National Highway Traffic Safety Administration (NHTSA). Car crashes involving pedestrians are generally the most deadly types of traffic accidents due to the fact that pedestrians have nothing to shield them from the impact of heavy motor vehicles. In the first three examples, the city or entity responsible for keeping roadways safe would be the liable party and, as a result, could be named the defendant in a pedestrian accident lawsuit. Alternatively, a vehicle equipment manufacturer or another driver would be the negligent party (respectively, in the last two examples) and could be forced to pay victims compensation for their injuries and losses in a pedestrian accident lawsuit. If you were involved in a pedestrian accident in or around the St. Louis area or elsewhere in Missouri, please call Brown & Brown, LLP at 314-333-3333 or 573-333-3333 for a free consultation. Our firm also has an office in Fairview Heights, Illinois. Call us at 618-888-8888 for representation in the southern area of that state.